A few years back, Woff père randomly mused, “I think everyone should have a death song.” (That’s Woff Sr for you: thoughtful, sensitive, morbid, and always planning ahead.) Curiosity piqued, I asked him to elaborate, which led to a conversation about music chosen as some sort of final personal declaration after one dies. I never really thought about this as an art project premise until I started writing a grant application in late 2016, after a banner year of musical losses including Bowie, Prince and Juan Gabriel. 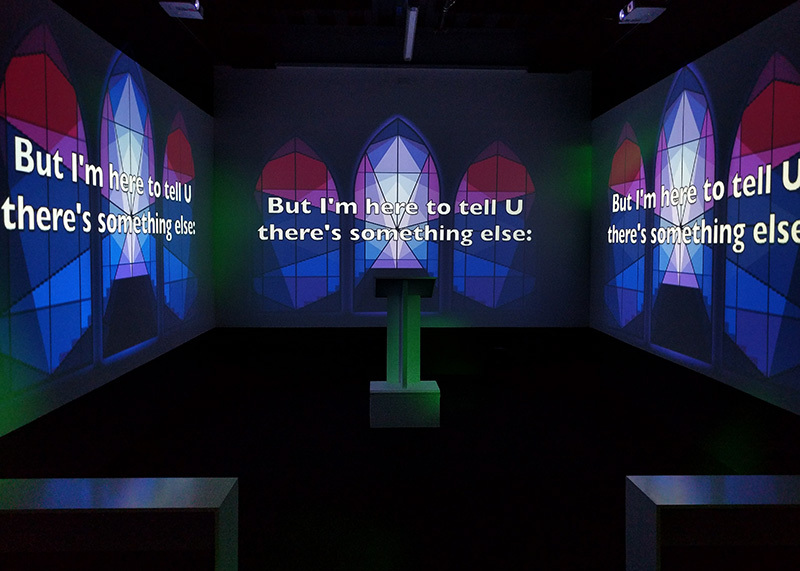 I wrote the grant on the fly with Dad’s sentiment on my mind: not entirely sure what I would make, but having just finished the karaoke chapel video installation piece, thinking it might end up something like that. Fast-forward about a year: with my intended project venues falling through, with work and other obligations dismantling what little free time I had, and with a substantial amount of creative block and personal grief kicking in, I found myself unable to move forward. While I often joke about being on the “struggle bus” at some point with a project, at least it’s usually moving slowly in a direction. This time the bus felt like it was up on cinder blocks, with no destination. 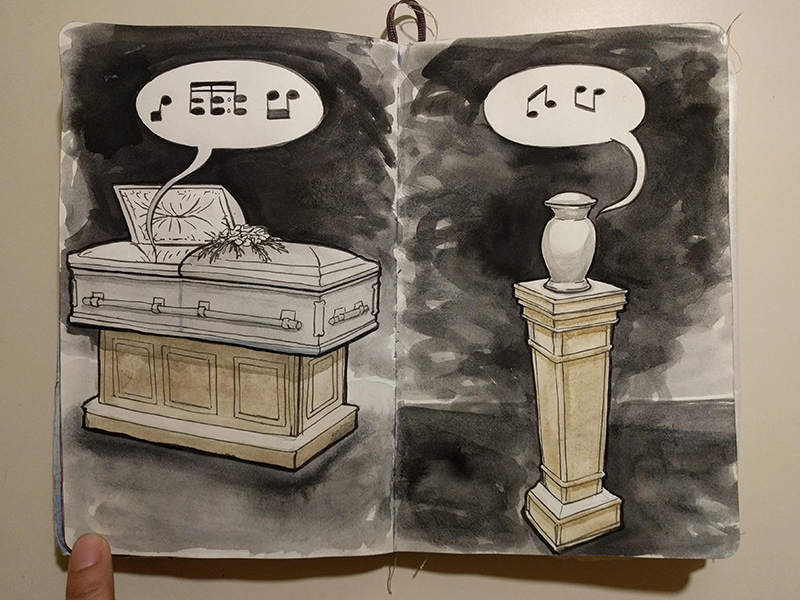 While a basic premise was still in play (asking people what their death songs would be), I couldn’t figure out how to make art about this. The public-ness of a project about sensitive subject matter felt unsafe. The visuals felt unclear. Video no longer seemed viable. 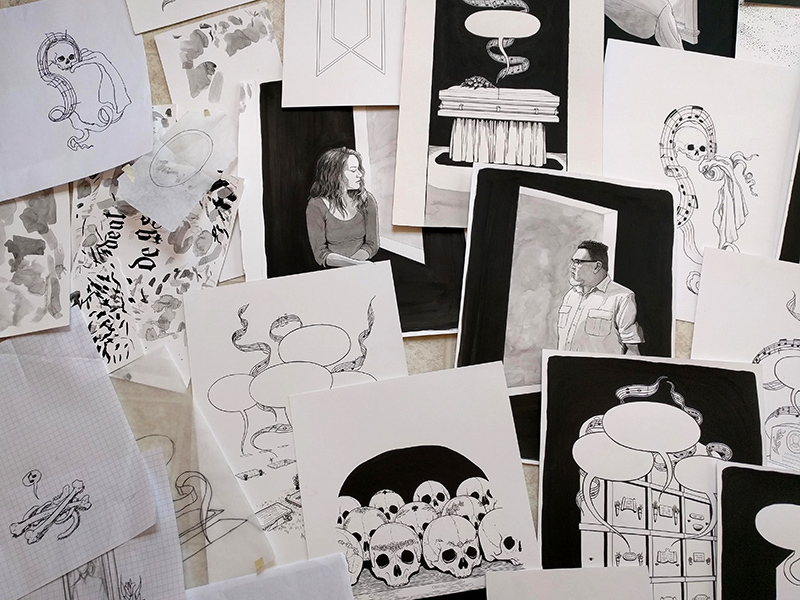 Add to this an awareness of other artists and organizations who were deeply immersed in death as a subject in their work and programming, and I began to feel in over my head– like a charlatan, like I had no right to make work about this. 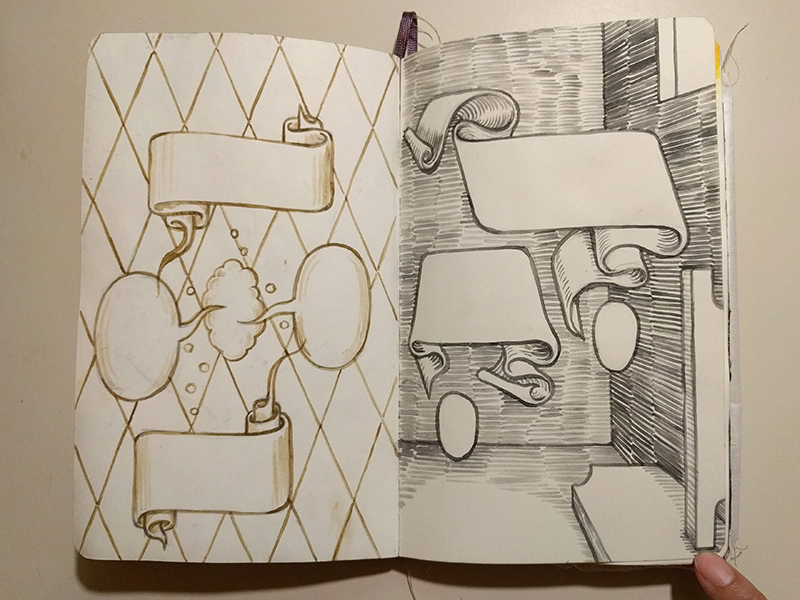 Over the summer, I did what often helps me out: I stopped trying to force an agenda, and just started working in my art journal for personal reasons, instead. 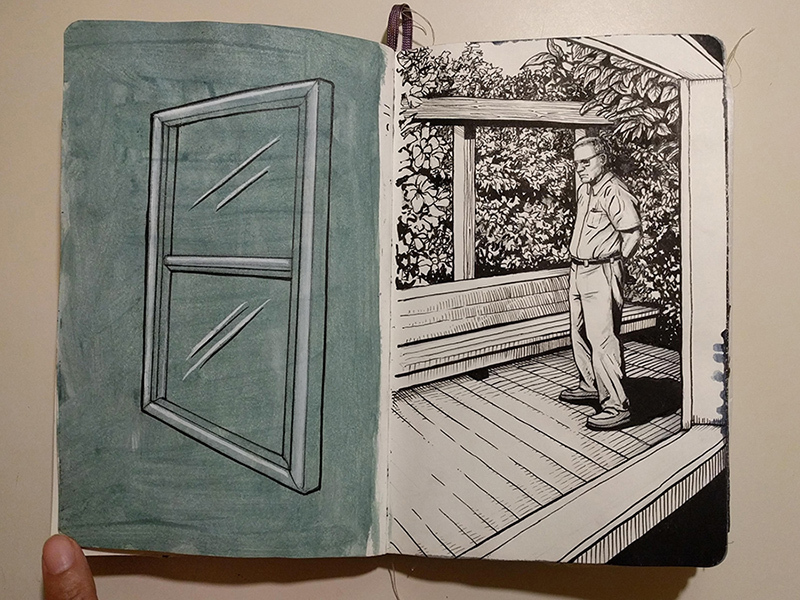 I’ve kept journals on and off for over half my life; they ground my practice in something private and personal when so much of my professional work must be public and social. 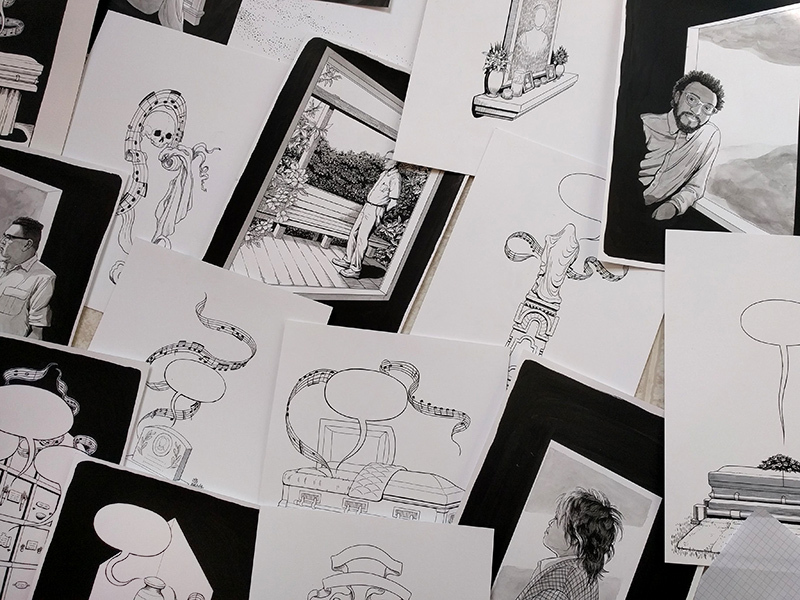 In any case, this breakthrough launched me into a frenzied period of drawing piles of things, some of which made the final cut, some of which didn’t. 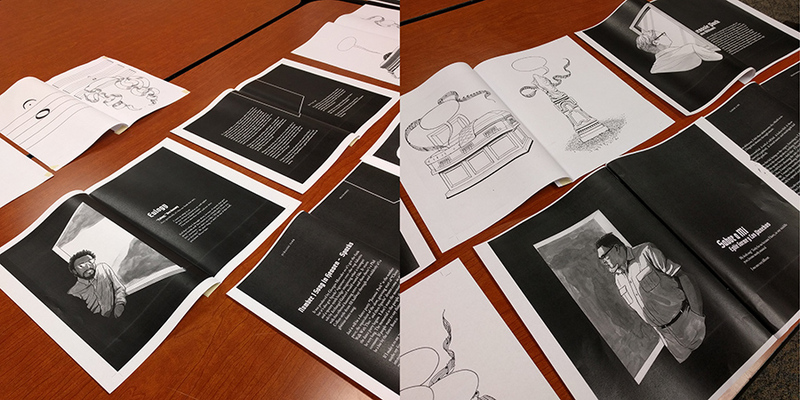 With project momentum came proper book design, in the form of Colleen Kiyoko Pualani Barrett, an amazing young graphic designer and USF alumna who’d once been a drawing student of mine. An ace with In Design and typography, she harmonized my ideas, kept the project on track beautifully, and taught me some new design tricks along the way. The book having taken a more intimate, personal tack also allowed me to get a handle on the more public-facing website component of the project. Having discovered that my friend Juan Luna-Avin had been doing an eerily similar art project called “Soundtrack of our Lives,” I proposed that we find a way to team up, and intermingle our projects without cancelling each other out. 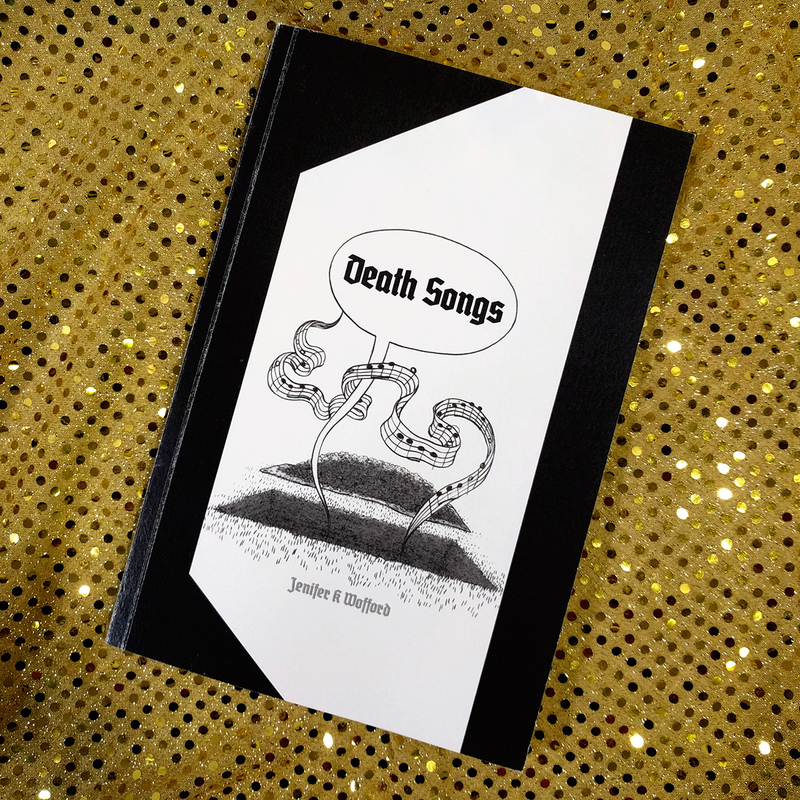 Since Juan’s project was more of a live experience DJing peoples’ funeral songs, and mine was becoming a book, I proposed that we compile our respective interviews with people onto a single website, with a shared title, the somewhat light-feeling, double-entendre “Ultimate Song Request“. 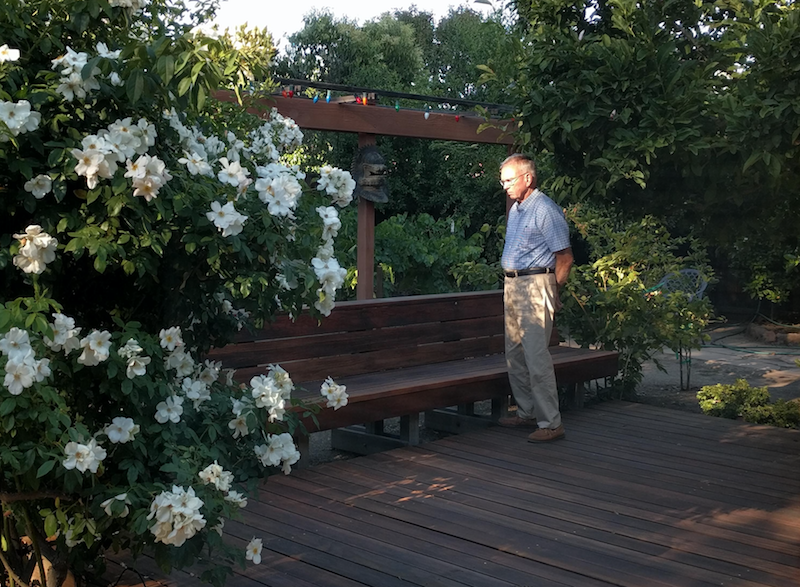 With some consultation and the usual technical tweaks provided by one of my oldest friends Max, the website was up and running. 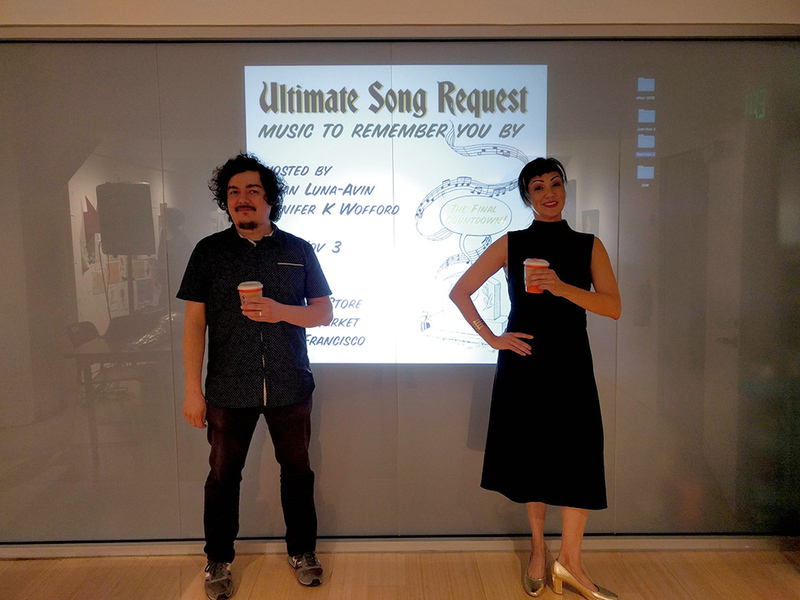 Juan and I then co-hosted an “Ultimate Song Request” event at the Luggage Store: this functioned as the launch party for the web project as well as my Death Songs book. Juan DJed peoples’ ultimate song requests, we both chatted about the genesis of our respective projects, several artists presented/performed, the audience participated in some break-out conversations about their songs, and we all shared a toast to absent friends. Given all the sturm und drang along the way, the book, the web project and the public event all turned out remarkably smoothly in the end, and much the way I’d hoped; funny and strange, and a little sad (but not too much so.) I don’t think the project is done, but it’s at a good place for now. While I’ve been a professional artist for long enough now to expect and accept some discomfort and uncertainty along the way, the obstacles on this project threw me for a loop. I feel extremely relieved to have eked this one out despite some delays, and extremely grateful for the many people who cajoled, encouraged, and collaborated with me along the way when I was stuck. 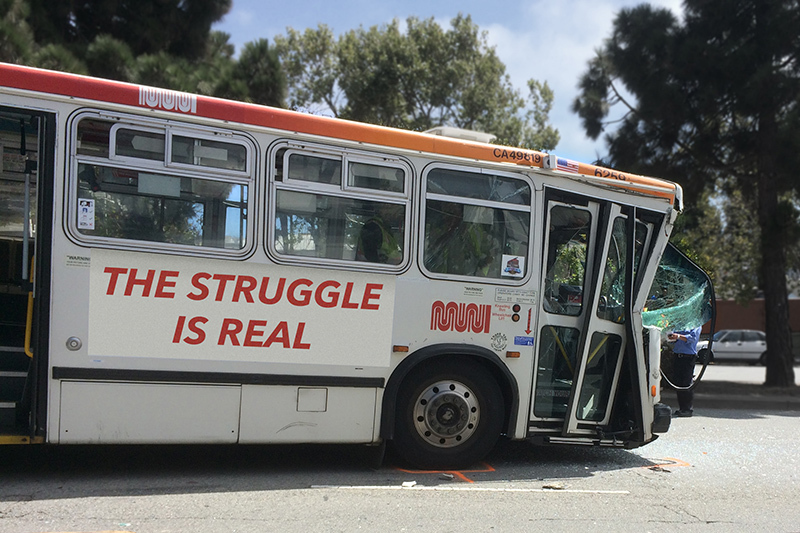 Sometimes it takes fellow passengers pushing the struggle bus out of a ditch to get it back on the road.